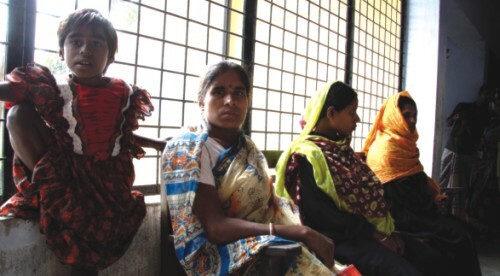 In 1978 Bangladesh became a signatory to the Alma-Ata Declaration of 'Primary Healthcare for All by 2000'. But even after over 3 decades of such lofty declarations Bangladesh is far from being a nation that provides access to healthcare to all its people. If the present government wants to live up to its manifesto pledge of providing healthcare to all, the public health sector needs major revamping.